Quality Apple gear at an amazing price. Reconditioned & tested by our expert Apple Certified technicians. This product is only available for purchase in our retail store, and is not available for purchase online. For more information, please contact us. 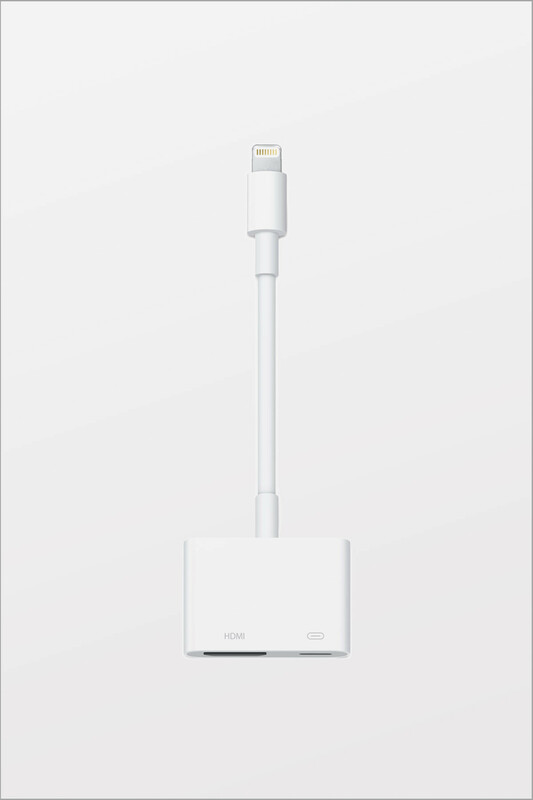 Use the Lightning Digital AV Adapter with your iPad with Retina display, iPad mini, iPhone 5, and iPod touch (5th generation) with Lightning connector. 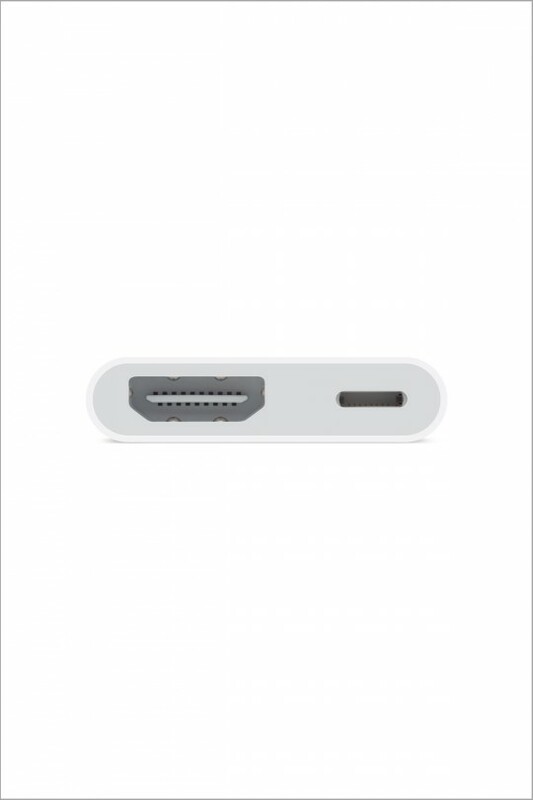 The Lightning Digital AV Adapter supports mirroring of what is displayed on your device screen — including apps, presentations, websites, slideshows, and more — to your HDMI-equipped TV, display, projector, or other compatible display in up to 1080p HD. 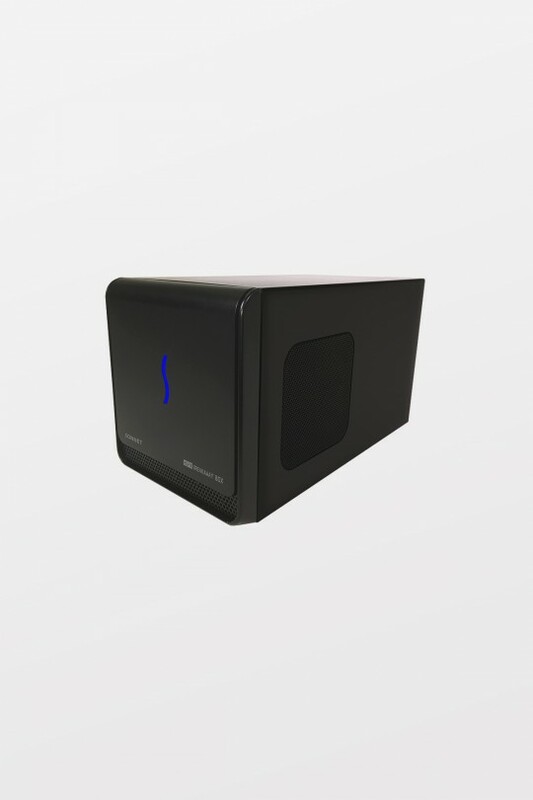 It also outputs video content — movies, TV shows, captured video — to your big screen in up to 1080p HD. 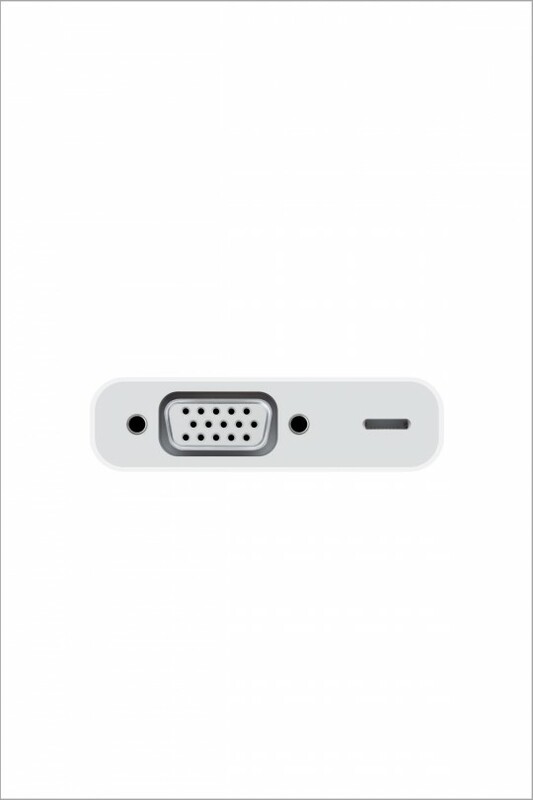 Simply attach the Lightning Digital AV Adapter to the Lightning connector on your device and then to your TV or projector via an HDMI cable (sold separately). As a family owned business with over 12 years experience proudly supporting our customers, Beyond the Box is the best place to experience everything Apple & more! Beyond the the Box are an experienced Apple Authorised Service Provider and Apple Consultants Network member, meaning you will always receive the highest level of technical advice and support with your Apple products. Click here to learn more about how we support our customers at home, in business or in education. Get the most out of your Apple products from our expert trainers at Beyond the Box! We run courses on Apple apps such as Photos, iMovie, Pages and more, as well as specialised courses focusing on iPhone, iPad and Mac. Click here to find out more about our exiting training courses and seminars.